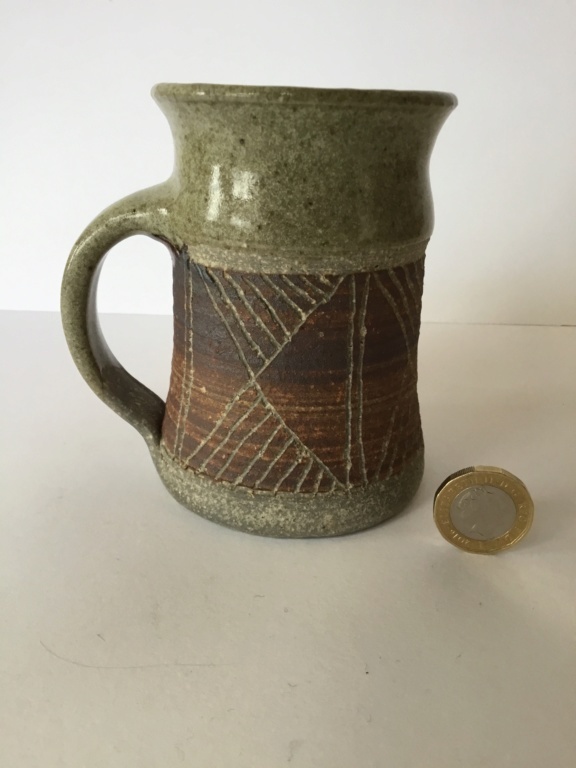 Hi, please help with ID of this cup - this is my first post and there may be a few more as I have hundreds of unknown pieces. Thank you! I live in Devon so there will be a few Devon makers among them. 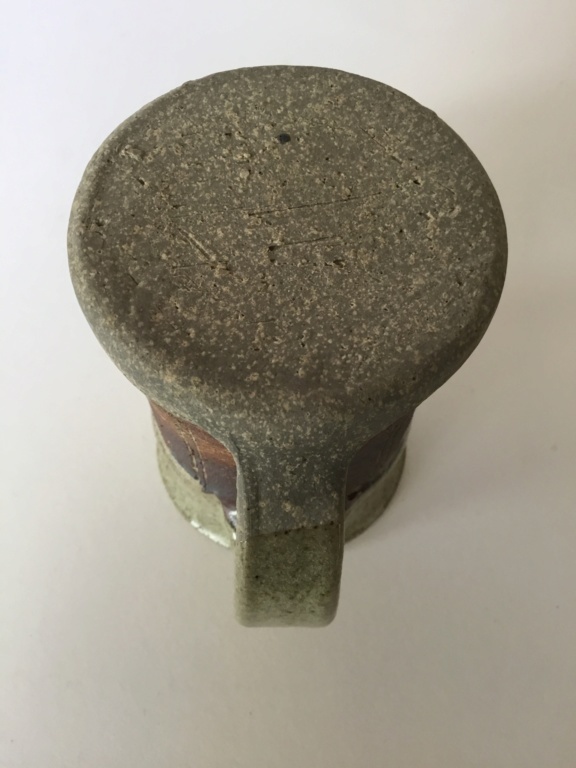 Cup is 10.5 cm tall, no mark. 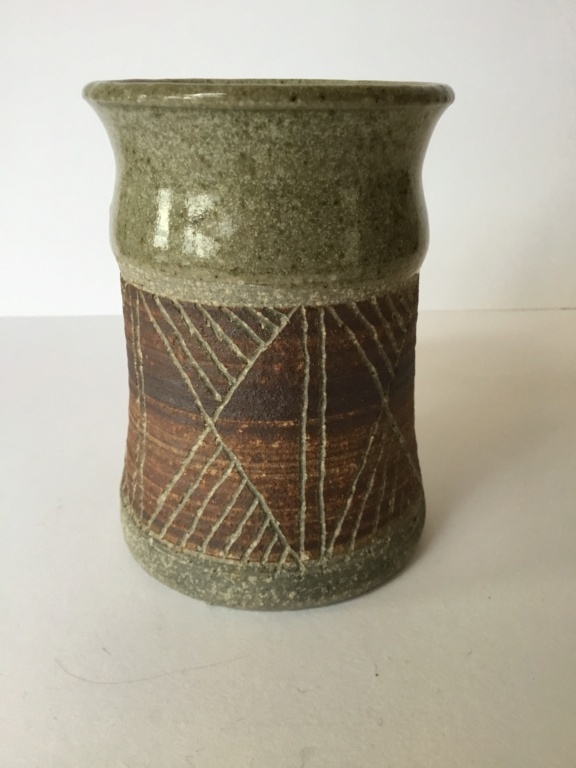 Looks like ash glaze on upper half, an unglazed brown finishing middle, with sgraffito decoration. Fairly coarse grey body. Well thrown.